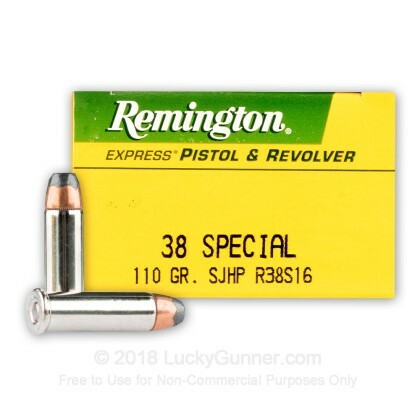 The 38 Special is a classic caliber that was loved by law enforcement for the better part of the 20th century, and Remington has included it in their Express Pistol & Revolver ammo line. They have topped each cartridge with a 110 grain semi-jacketed hollow point (SJHP) bullet designed specifically for self-protection. 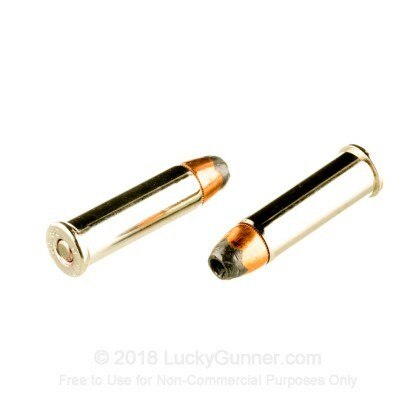 The SJHP bullet is the bullet you want when facing danger; the partial copper jacket keeps the weight of the projectile in tact when firing, and the hollow point expands on cue causing a devastating effect on soft tissue. 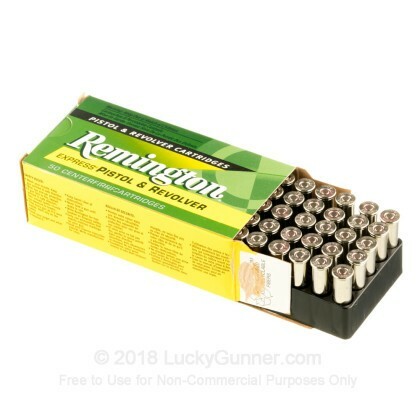 Remington ammo is assembled with the best components available, and each of these 38 Special cartridges feature a new-production brass casing with non-corrosive Boxer-primer and clean-burning powder. 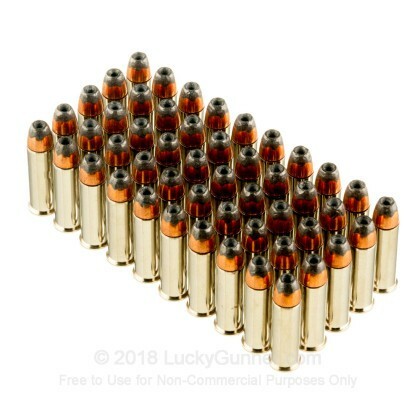 If you enjoy handloading, these casings are reloadable. 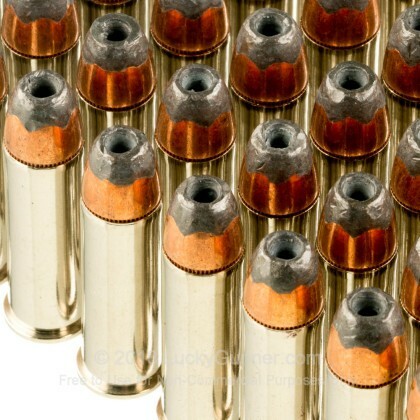 These bullets leave the muzzle at about 950 fps. Choose one of the best bullet type for self protection made by one of the oldest ammunition manufacturers in the country. 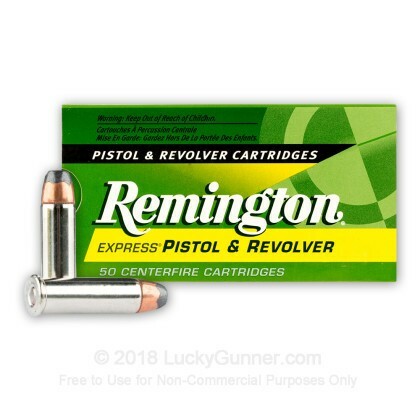 Pick up your 500 round bulk case of this legendary 38 special ammunition today!